Kids Email is an innovative emailing platform where parents ensure that there kids are safe online. This email platform was established in 2009 and has garnered so many users. The idea behind Kids Email is to be an online solution that protects children and families online. KidsEmail.org was designed to provide safe online communication for kids. This post is an honest review of Kids Email. 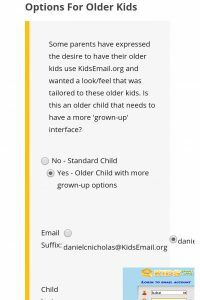 We will look at its pros and cons, and help you to decide if you should start using Kids Email. What does Kids Email do? As I have already mentioned, Kid’s Email is meant to provide safe online experience for kids. But how does it do that? First, a parent will have to sign up and create a kids email account. The parent will sign up using his or her own email address. The sign-up process is straightforward and comprehensive. • You have safety settings, where you can choose to receive a copy of your kids incoming or outgoing messages. Monitor and control their online activities. • You can block some senders from sending messages to your child. • You can restrict the time your child spends on the email platform. Choosing a specific time in which they can log in and be online. 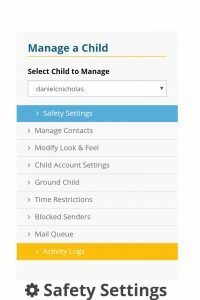 • You can ground a child with this email platform. He or she won’t be able to use the email platform for the stipulated period you set. 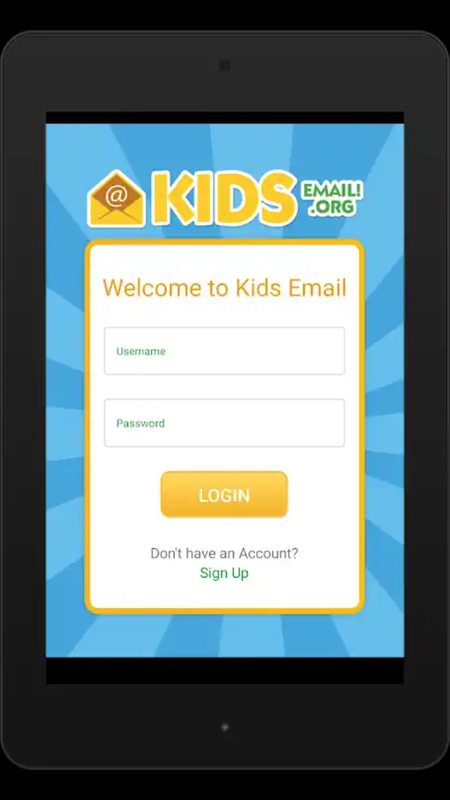 Kids Email is a secure and user-friendly email service. It isn’t difficult to figure out how to use it, whether it’s through the website or using the mobile app.It offers highly customizable safety settings where parents can oversee there child’s online activities. You can set the background to look colorful and attractive which is unique compared to other email services. It is an easy way to get your younger kids acquainted with the online world, especially the messaging systems. You can filter unwanted messages and spam. This email service will ensure that your child doesn’t get inappropriate spam in their inbox. One important feature that stands out in Kids Email is that there is an option for older kids. Older children will always love to have cooler stuffs compared to younger kids, and Kids Email offers just that. Although it doesn’t occur every time, you might experience difficulty logging in. Some features are somewhat limited. If you are a parent struggling to control and monitor your children’s online activities, then you need this service. Also, if you are a parent who wants to introduce their children to the online world gradually, then this app is for you. How do you get Kids Email? 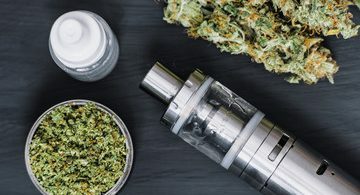 You can visit there website to sign up and begin using it. You can equally get the app on Google Play Store, Apple App Store or Amazon Kindle Fire. 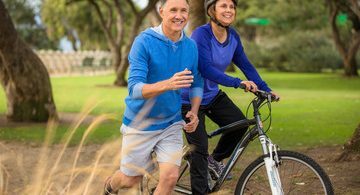 When you sign up, you will get a free 30-day trial. During the trial period, you can get to use all the fantastic features of the service. There is no credit card required during the trial period. After the trial period has expired, you will pay for using the service. The prices are affordable and flexible. 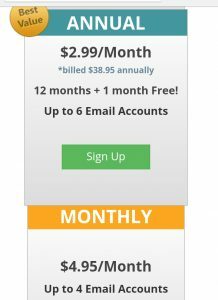 You can choose to pay $2.99/Month (or $38.95 annually) and register up to 6 emails for a whole year. You can also choose to pay $4.95/month and register up to 4 emails. Kids Email is a spectacular email service. It will guarantee your kids a safe online experience and help you protect them. You should get it!